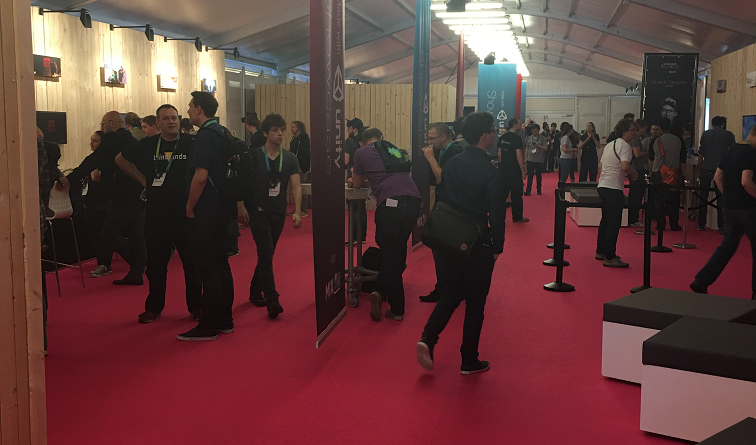 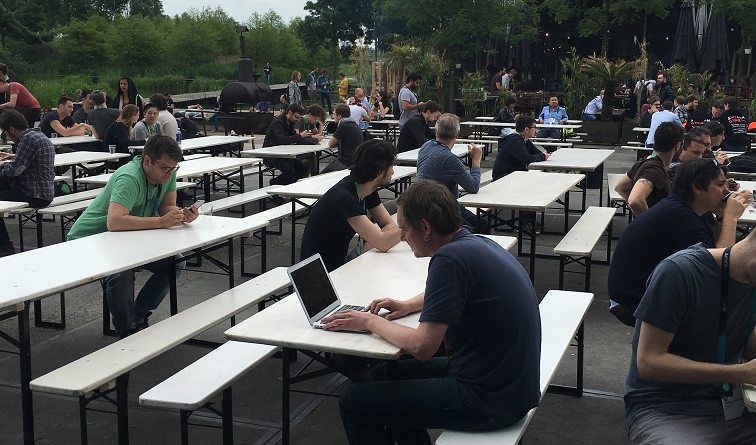 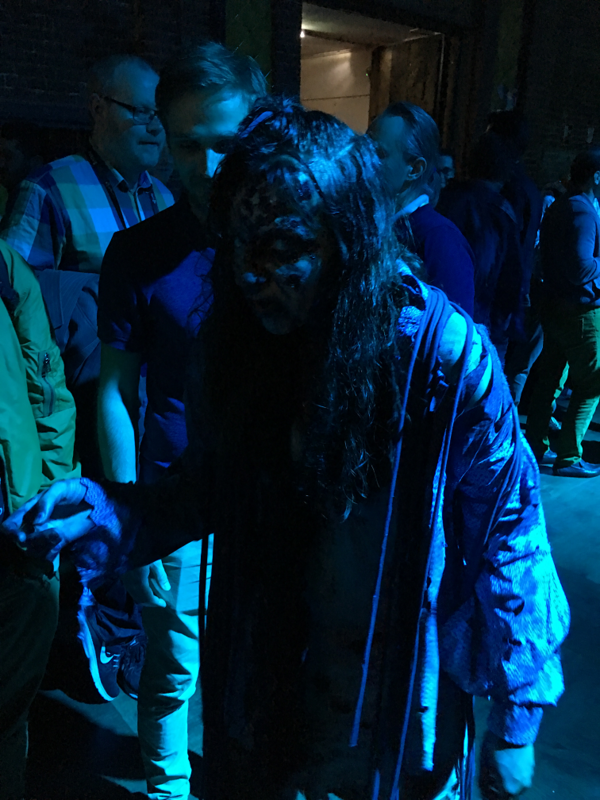 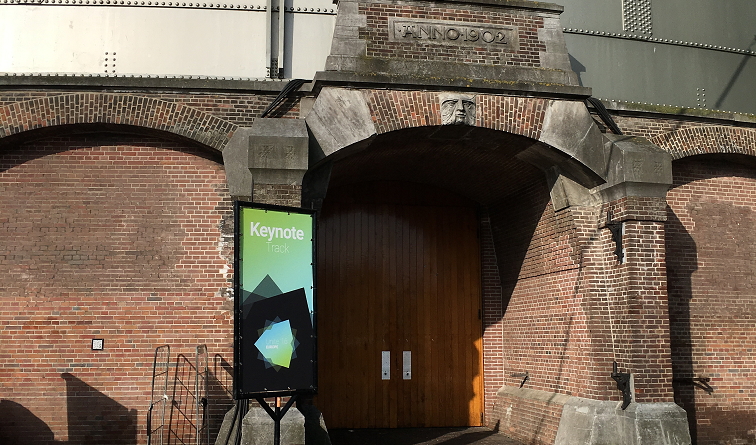 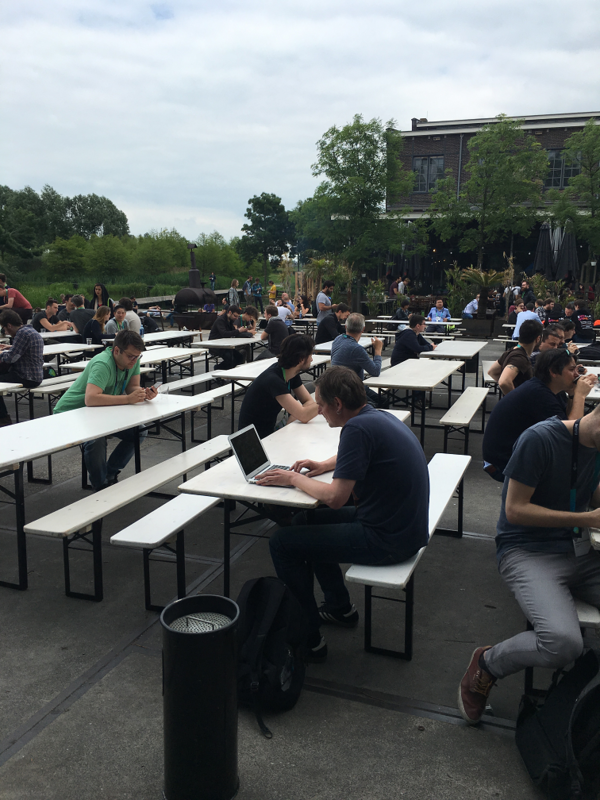 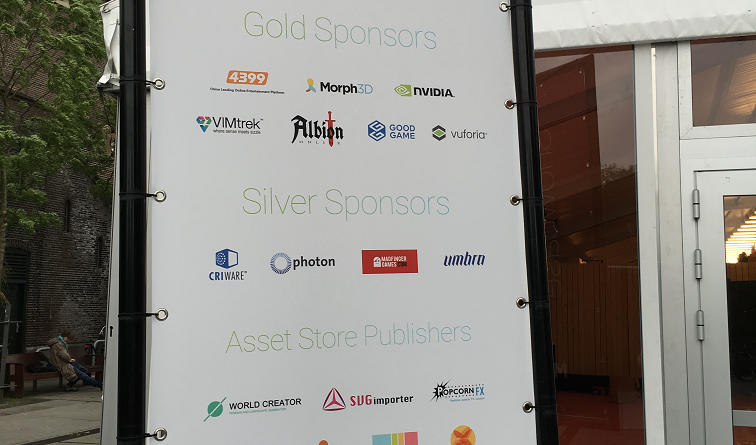 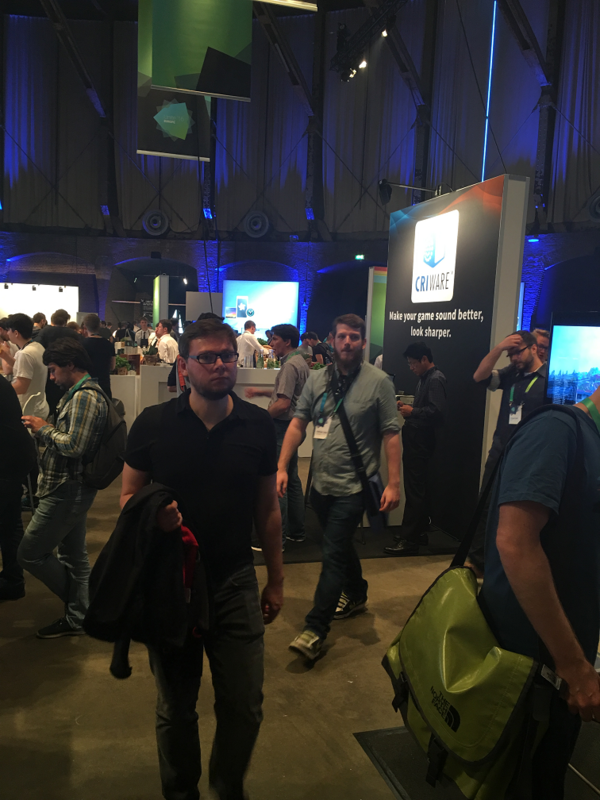 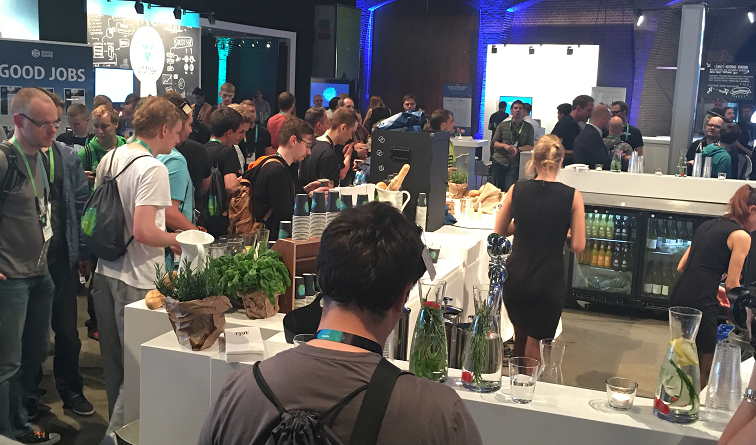 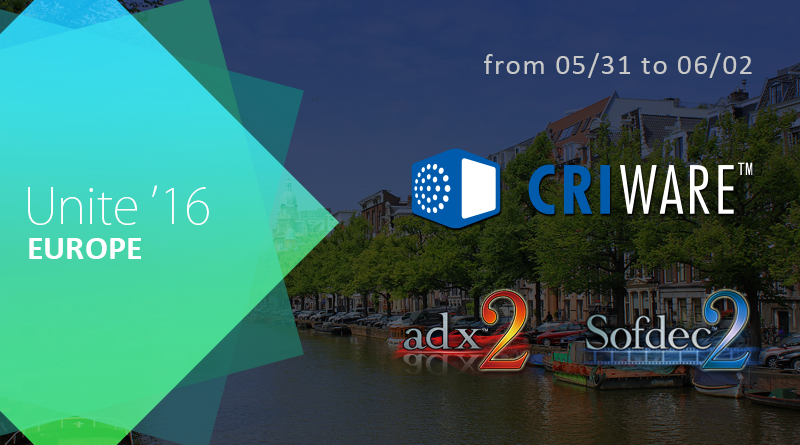 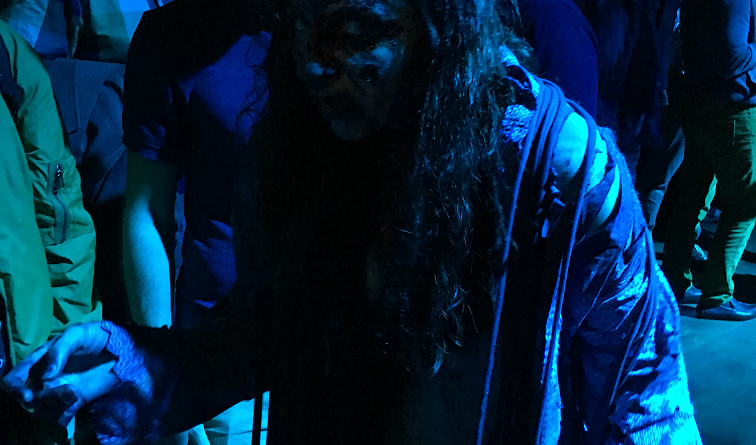 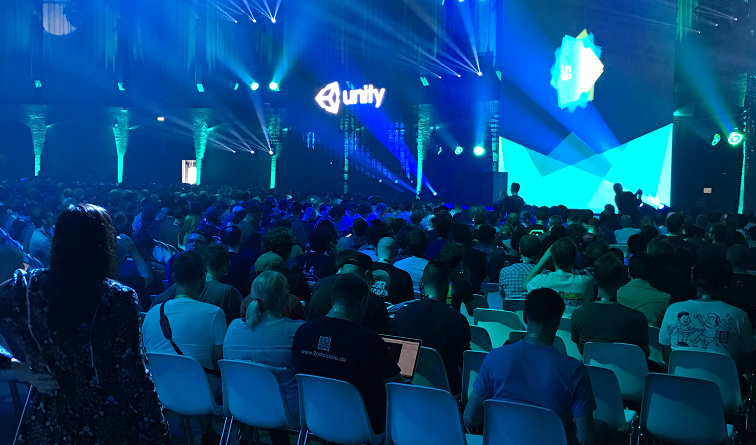 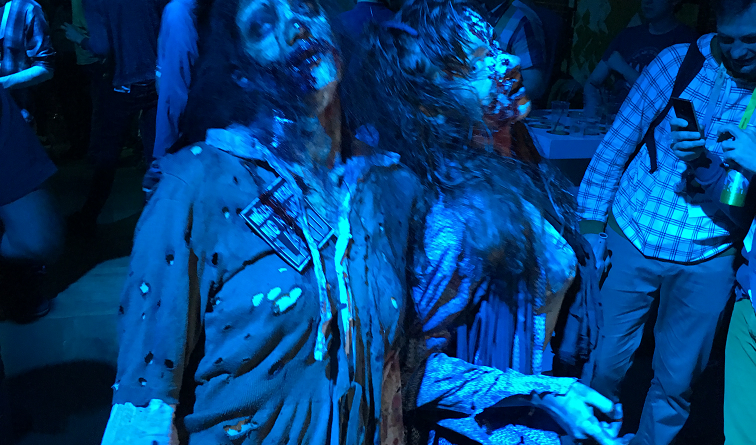 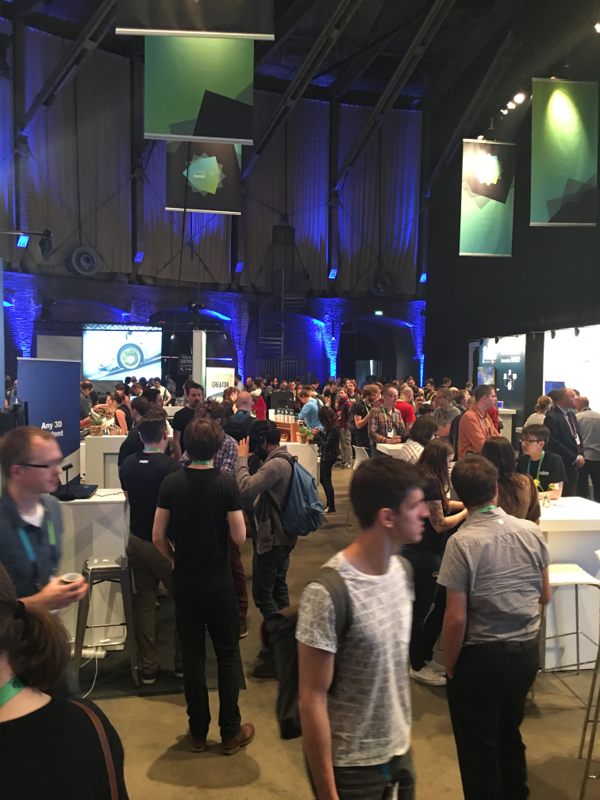 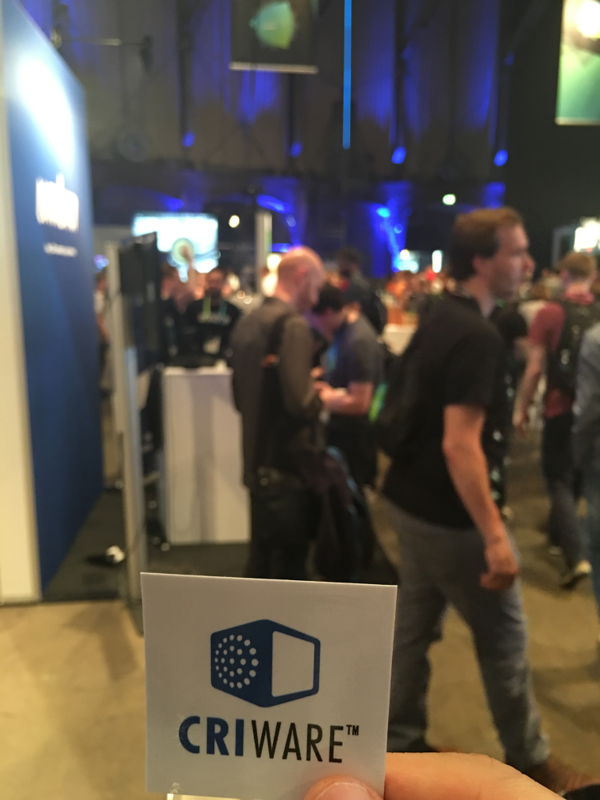 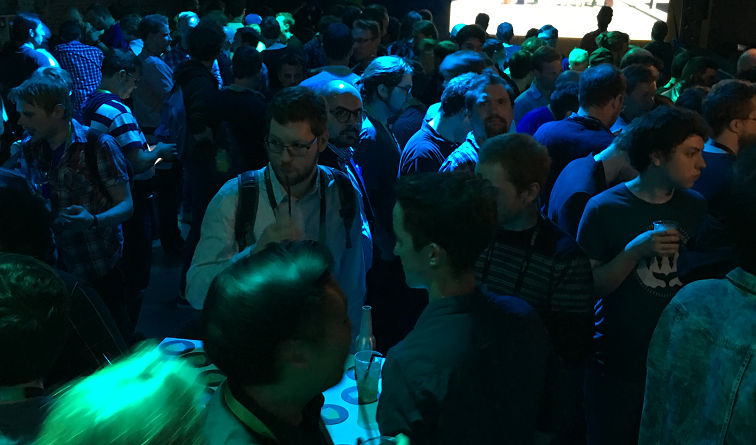 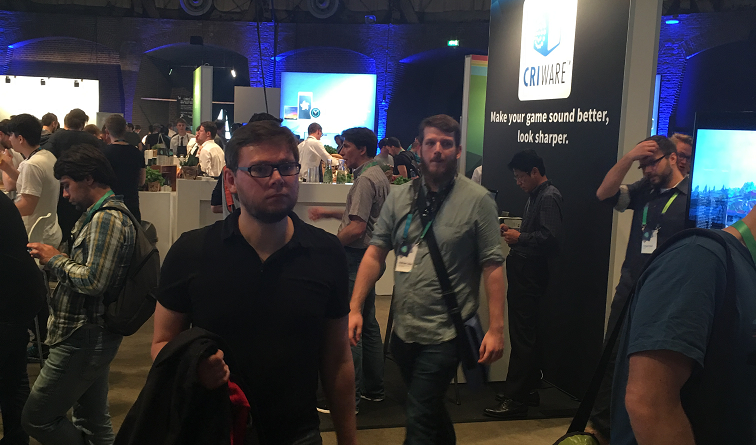 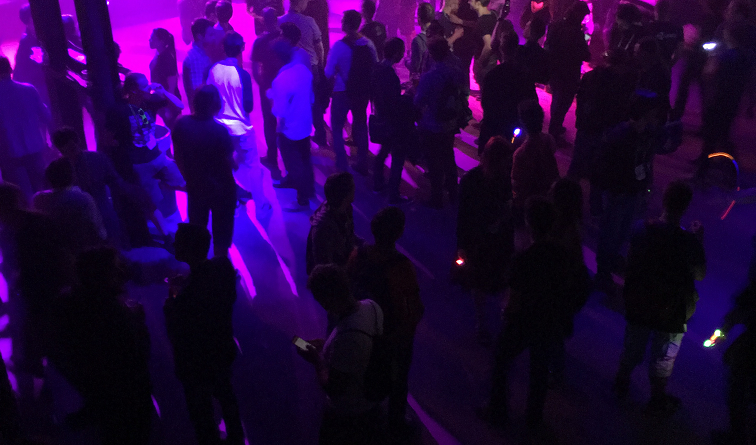 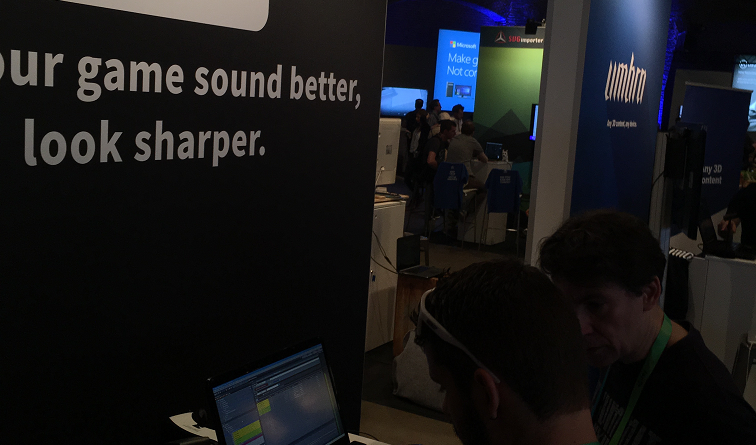 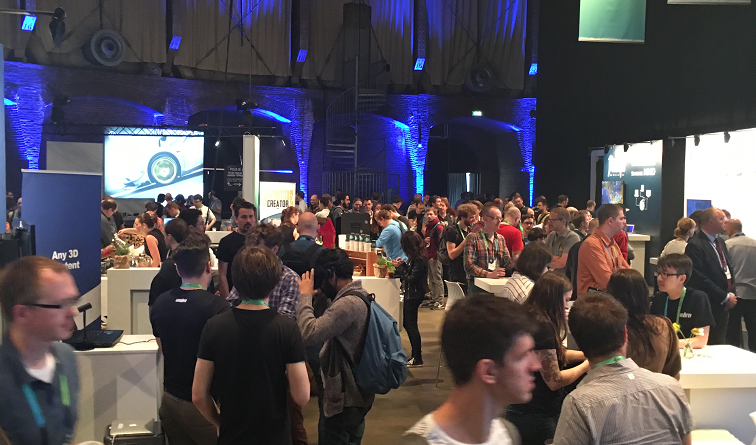 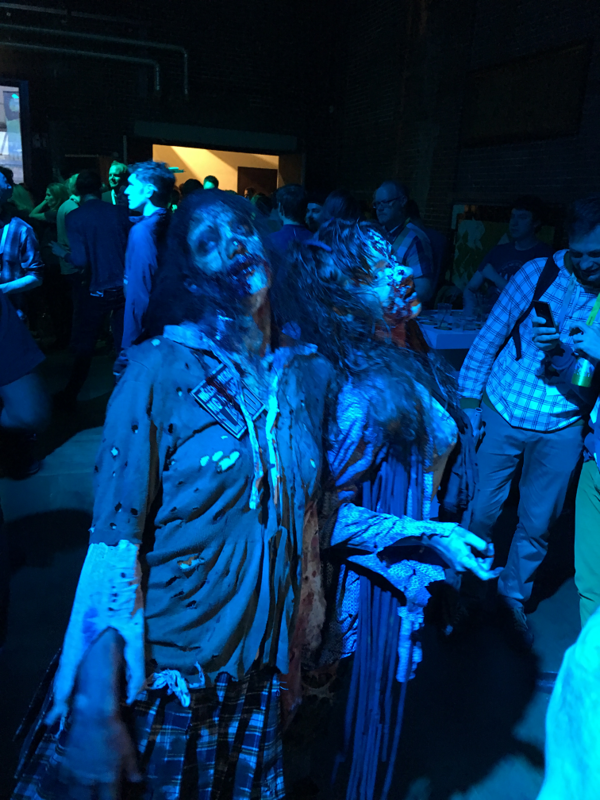 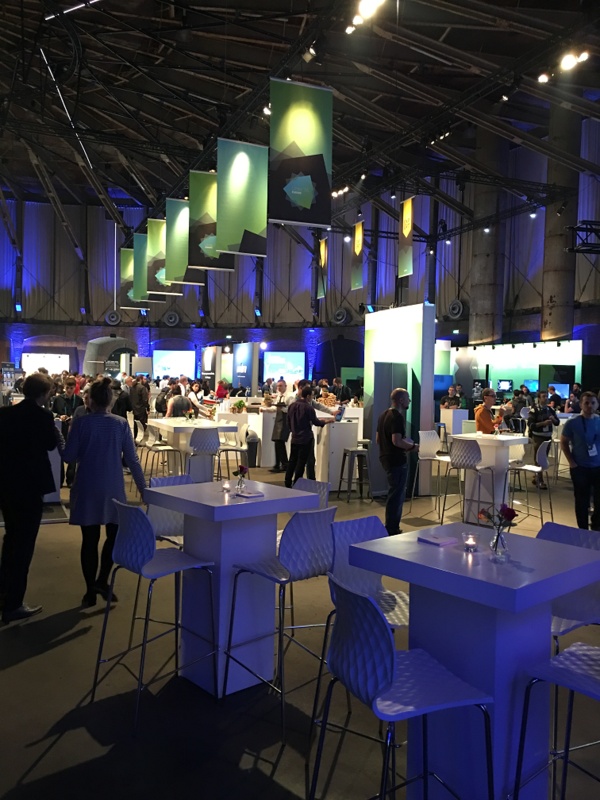 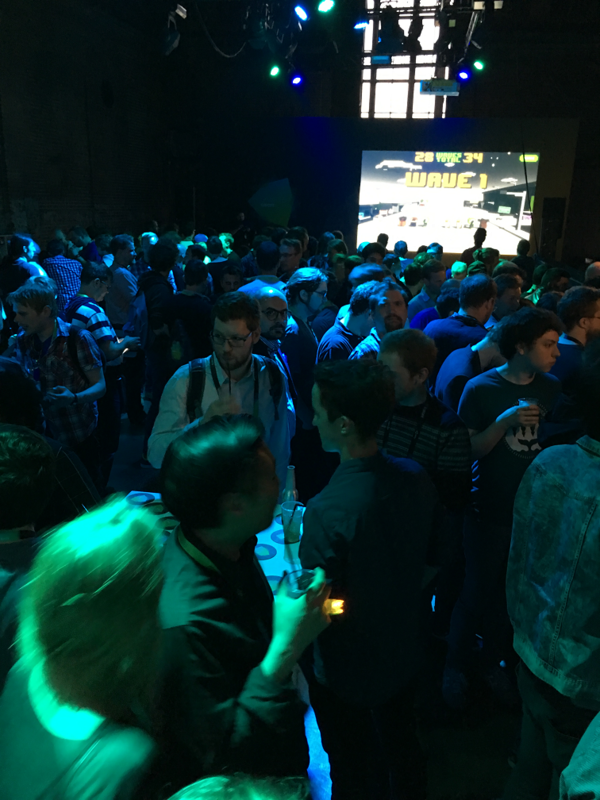 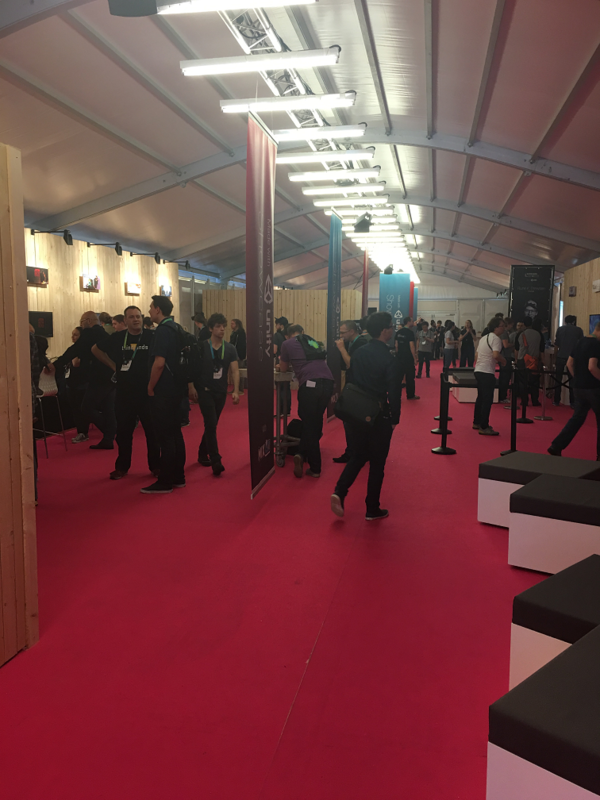 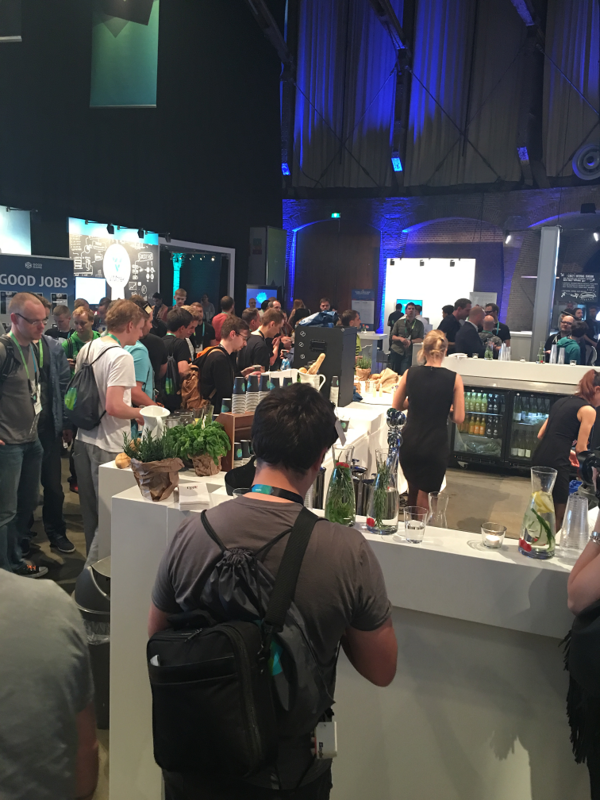 Unity’16 Europe is where all the game development fun is happening right now! 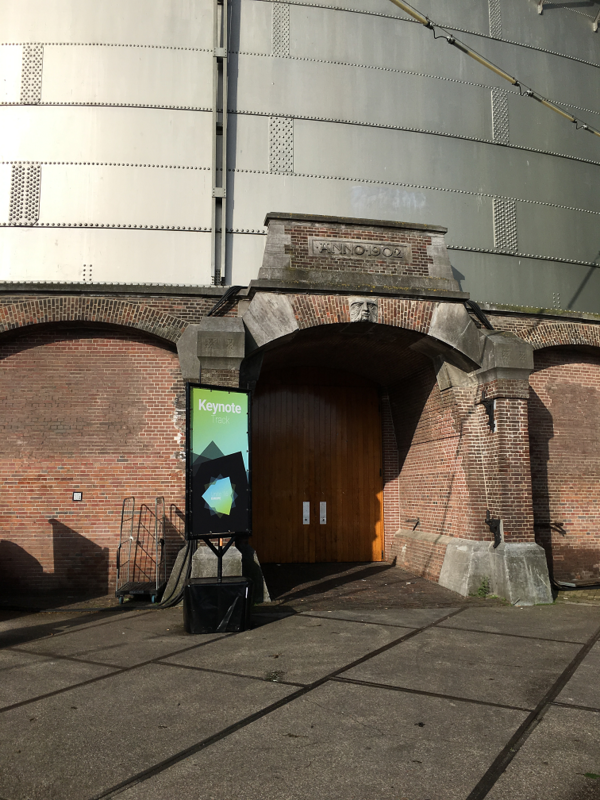 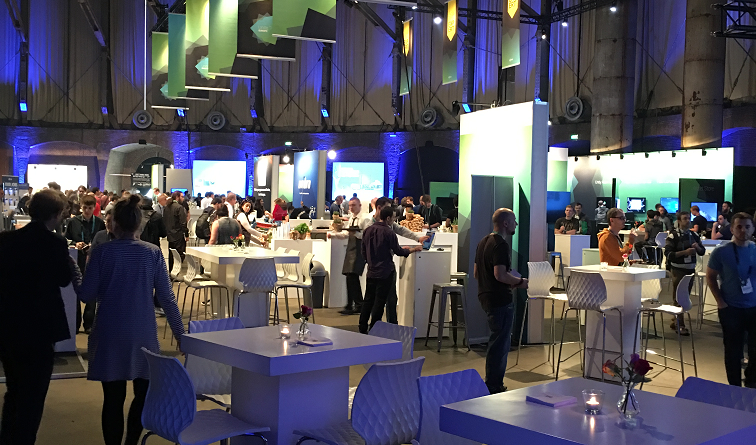 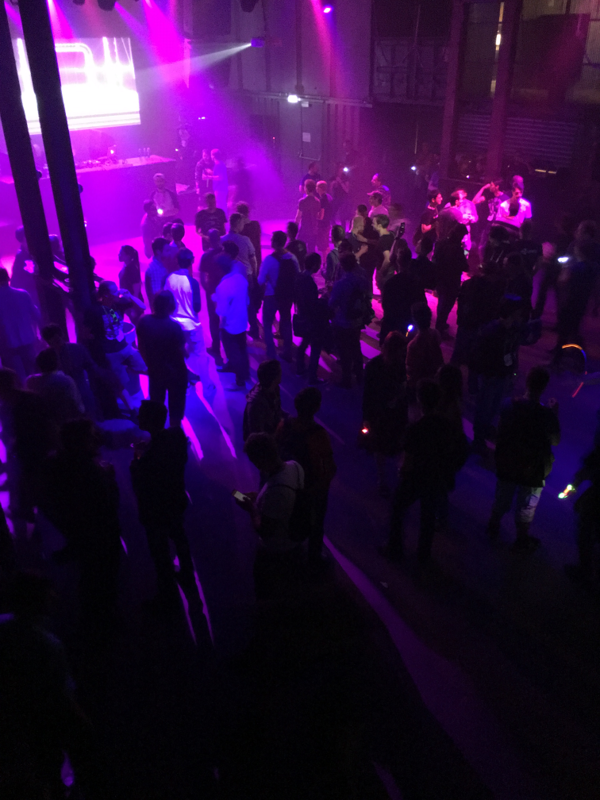 Organized in a fabulous location – the Westergasfabriek in Amsterdam – it brings together all the actors of Unity game development. 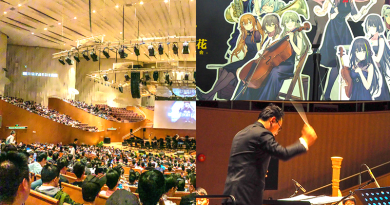 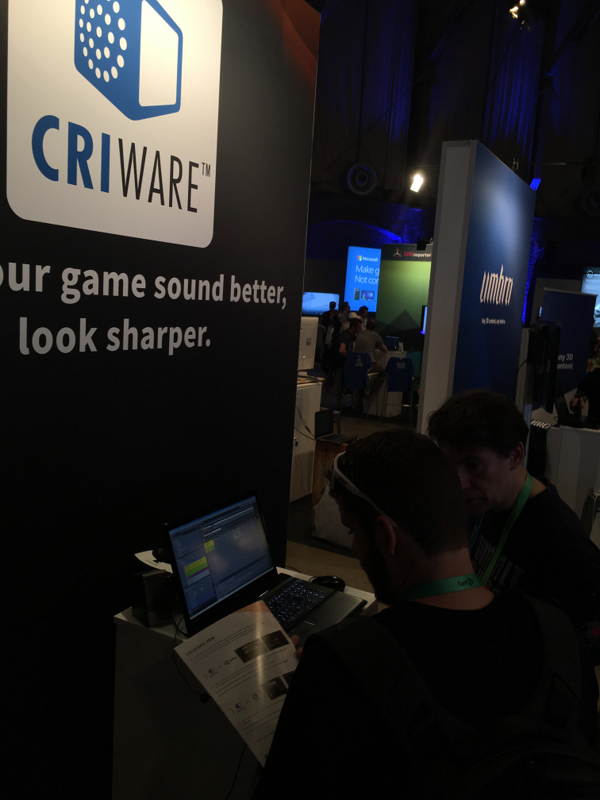 CRI Middleware is proud to be representing game audio for this occasion. 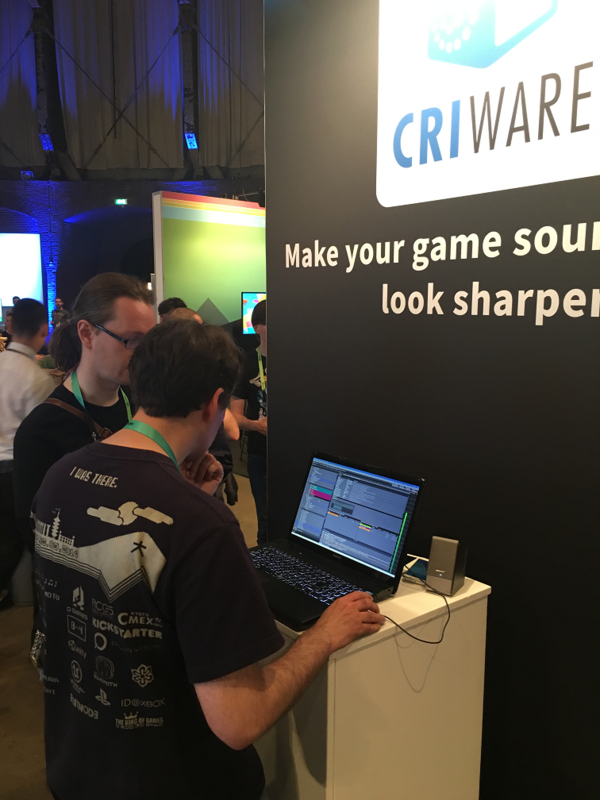 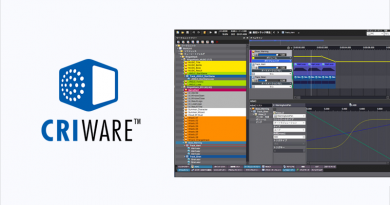 We are showcasing CRIWARE, which includes ADX2, our powerful and intuitive game audio middleware but also Sofdec2, our versatile encoding and playback solution. 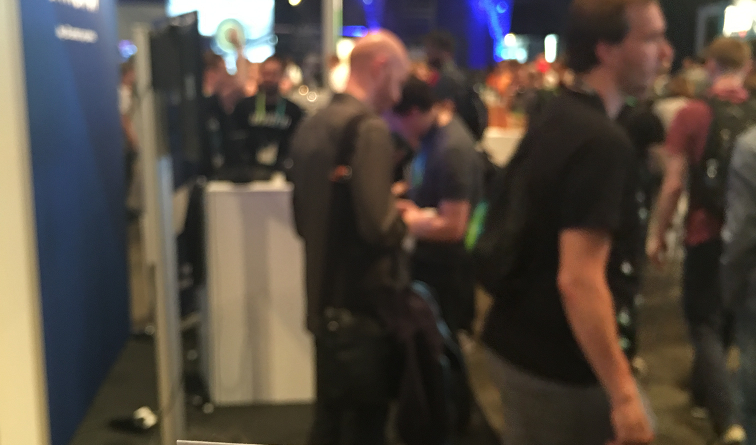 On the booth, you can also try Sofdec2 for VR which can play 4K videos at a rock-solid 60 fps and with effects! 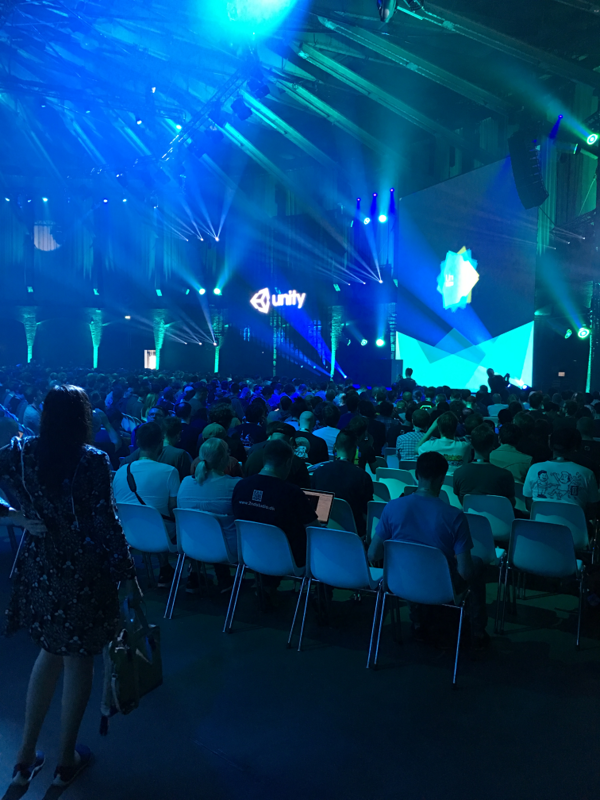 Thank you Unity for organizing such a great event, not to forget the Unity party last night! 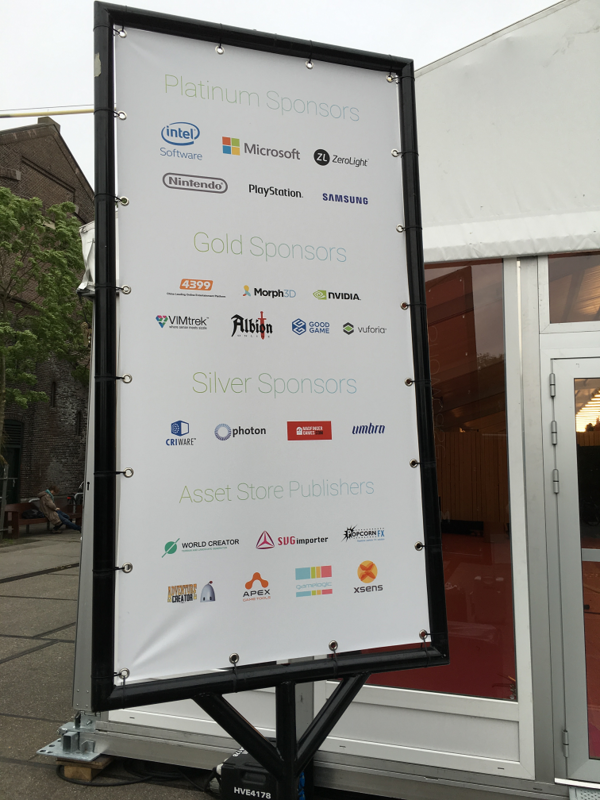 We are looking forward to discovering what all the developers we have met here will create with our technology! 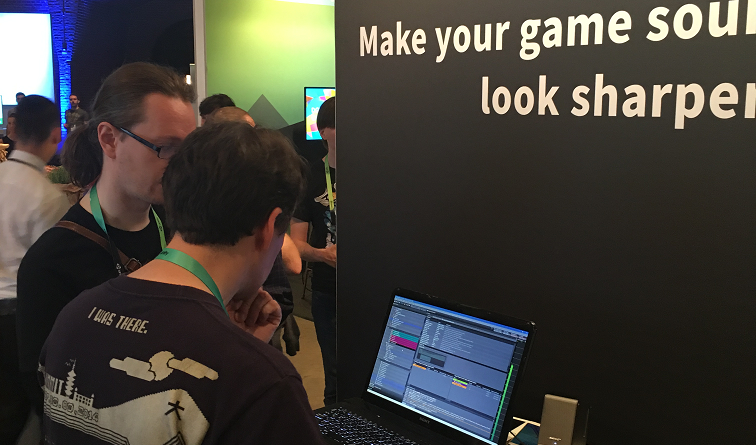 Party game in the back!